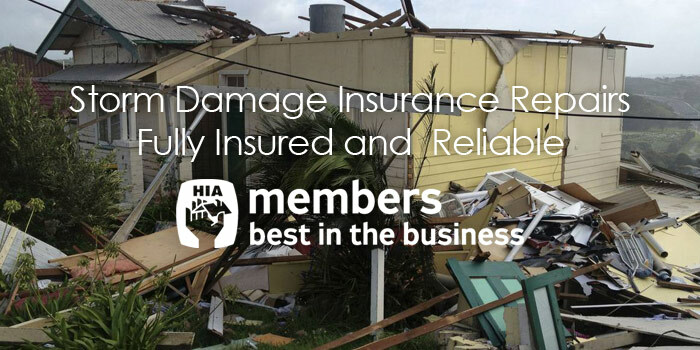 – We are specialist builders that service the insurance repair sector across many areas of Australia. 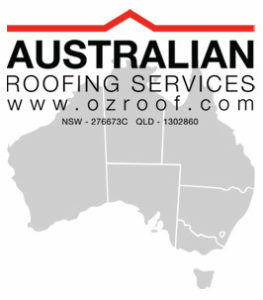 – We offer all trades including Painting, Plastering, Plumbing, Carpentry, Timber Floor Installation, Floor Sanding, Roofing, Tiling, Electrical, Waterproofing. We are members of the HIA. 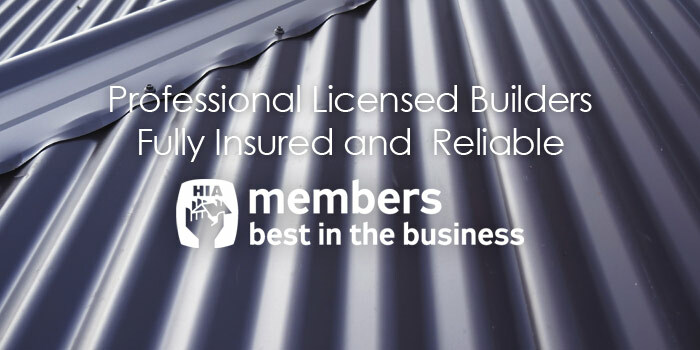 – Australian Building Services (AUS) & related entities are a trusted source for insurance building repairs & restoration. Our clients have confidence in us because we understand the claims process & the importance of delivering results. – Our understanding comes from experience- Responding to large catastrophic events in Queensland, New South Wales, South Australia & most recently our home town in Lismore, N.S.W 2480 during the Cyclone Debbie event. – With over 20 years in construction, we have the skills and knowledge to undertake your project from start to finish, call us today and we can structure a quote to suit your needs and budget.